Decades ago, asbestos materials were used to beautify and modernise structures including schools and shop fronts. Back then, improvement of schools and shop fronts show signs of progress, however it also made way for low-cost, but hazardous materials like asbestos sheeting to be utilised. For establishments that are exposed to a huge number of people, including students and consumers, safety is of great importance. We can help you get rid of the threat caused by asbestos and ensure safety for you and the people near your place of business. 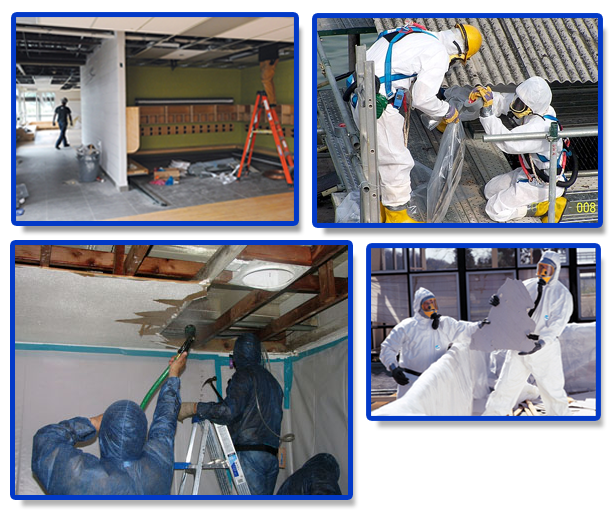 AWARE offers professional asbestos removal and disposal to ensure safe and efficient delivery of services.